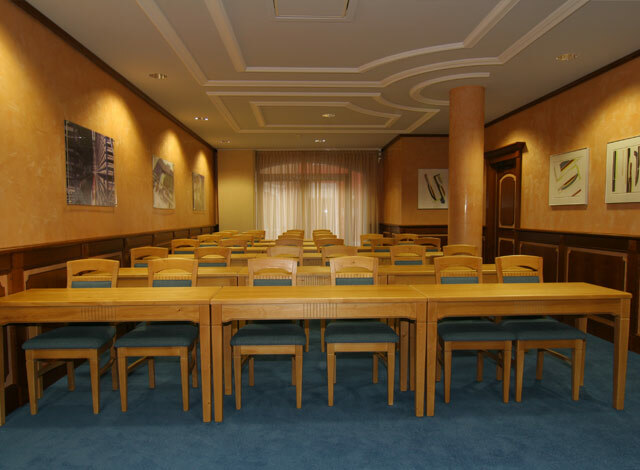 The BräuWirt in Weiden provides an excellent atmosphere for your conferences and training courses. 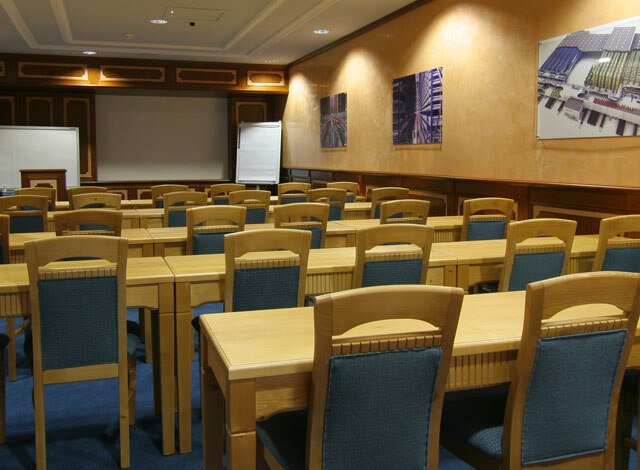 The conference rooms are equipped to suit the needs of our guests. 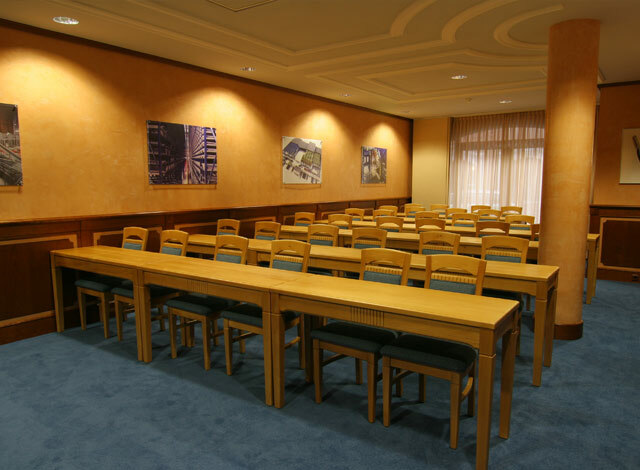 The BräuWirt brewery and restaurant will serve your participants with Bavarian cuisine. We will be happy to provide you with our menu proposals. Parking is available in the hotel's own underground parking lot. Special arrangements are possible on request. Flat catering fee by agreement. Altstadt HOTEL Bräu Wirt - Türlgasse 10-14 - 92637 Weiden i. d. OPf.